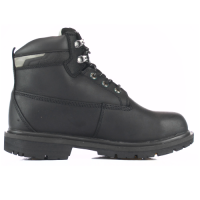 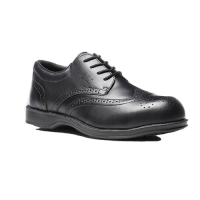 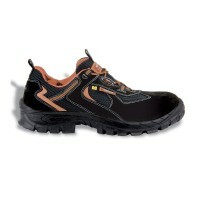 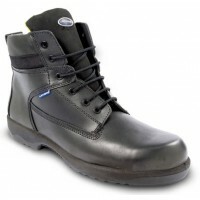 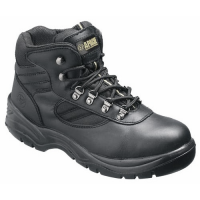 The Cofra New Sheffield is a black safety boot with composite toecaps and a steel midsole. 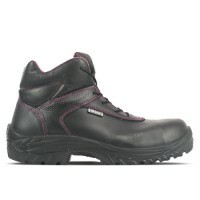 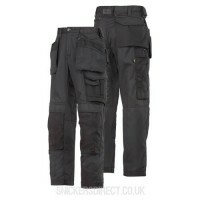 It is composed of water repellent leather with cut protection as well as SANY-DRY® breathable fabric lining. 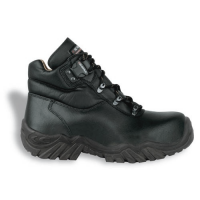 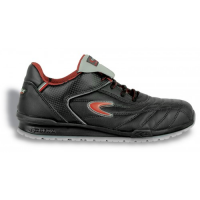 The footbed is made from metatarsal support gel which guarantees stability as well as having TPU toe cap protection.